Few renovations can have the impact of a well-done bath renovation. Charleston homeowners will find that a professional bathroom makeover will add value to their home, update the style, and enhance functionality. On the other hand, a poorly done remodel can be a nightmare that ends up costing you thousands of dollars in repairs caused by the shoddy renovation. That’s why choosing the right Charleston bathroom renovation professionals is the most important decision you’ll make regarding the remodel. Having a business and contractor’s license is a must, but those things alone don’t guarantee a quality result. Here are some things to consider as you search for the best Charleston bathroom renovators near you. This is first on the list not because it’s most important, but because it’s the first thing many homeowners consider. Everyone loves to save money, but some jobs should not go to the lowest bidder. Instead, you should look for Charleston bathroom renovation experts who provide exceptional services along with competitive prices. That mix of quality and value is much more likely to provide a final result you’ll love for a lifetime. 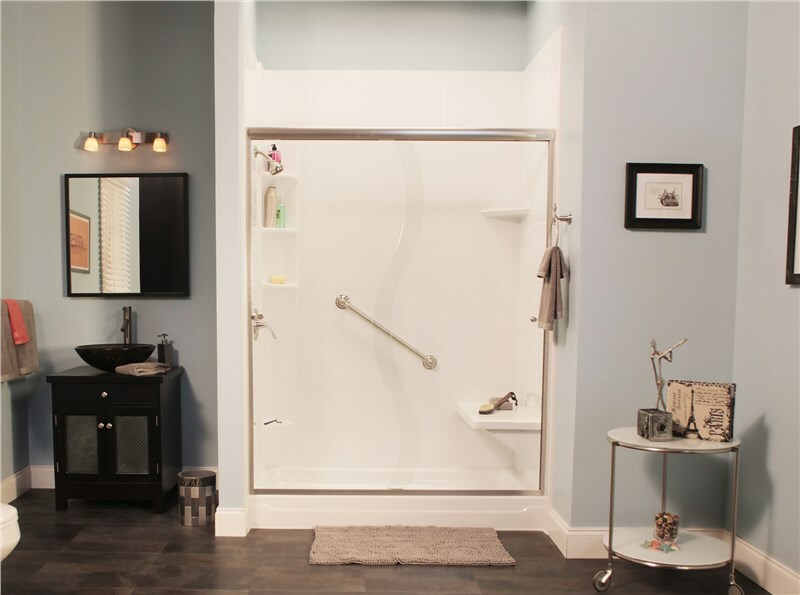 Charleston Bath Experts offer fair pricing without sacrificing quality. People get better at their crafts the more experience they have. This is as true for Charleston bathroom renovators as it is for writers, artists, and teachers. While it’s great to give the “new guy” a shot, it’s probably not a good idea to trust a contractor with limited experience with a major renovation. Instead, look for a company that has had years to build a solid, proven reputation for exceptional work. Charleston Bath Experts has served this community since 1977, and we bring our more than four decades of experience to every job. Sometimes, choosing the right contractor is about a gut feeling. If the person providing the estimate is rude, dismissive, and rushing you through the process, you can only imagine what the service will be like after you’ve signed on the dotted line. Instead, choose a contractor who takes time to listen to your needs and ideas and to answer all of the questions you many have. Charleston Bath Experts respects that this is a big investment in your home, and we’re happy to take the time to make your feel comfortable with the process. They say the best predictor of future behavior is past behavior. 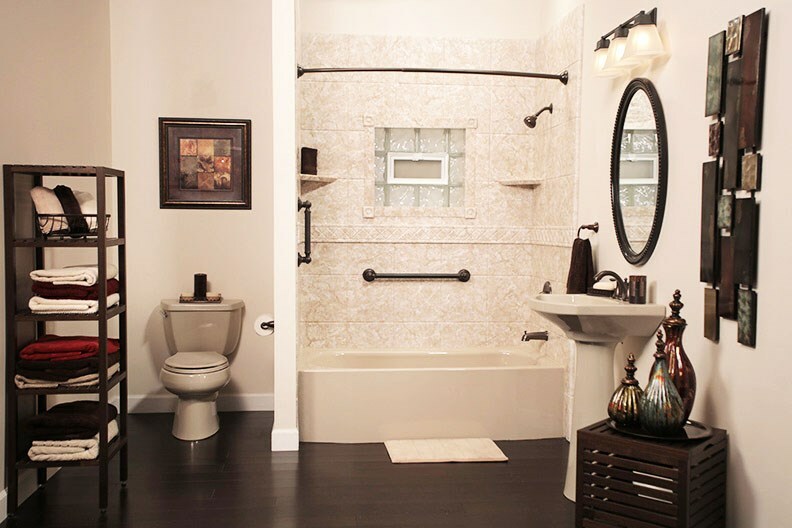 Take time to browse the contractor’s online galleries of past Charleston bathroom renovations. Do you like the quality of the work you see in the images? Also, read reviews from past customers. Every contractor is likely to have a few unsatisfied customers, but if you see a pattern of people complaining about inferior work and other issues, it’s time to move on. Charleston Bath Experts has many glowing reviews from past customers, and you can see some of our past work right here on our website. 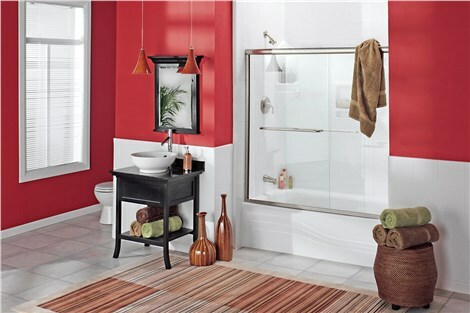 All of our bathroom renovation experts are professionally trained and have years of hands-on experience. We don’t just show up and install a tub or shower—we take time to full inspect your bathroom to look for hidden damage and to properly plan and prepare for your renovation. 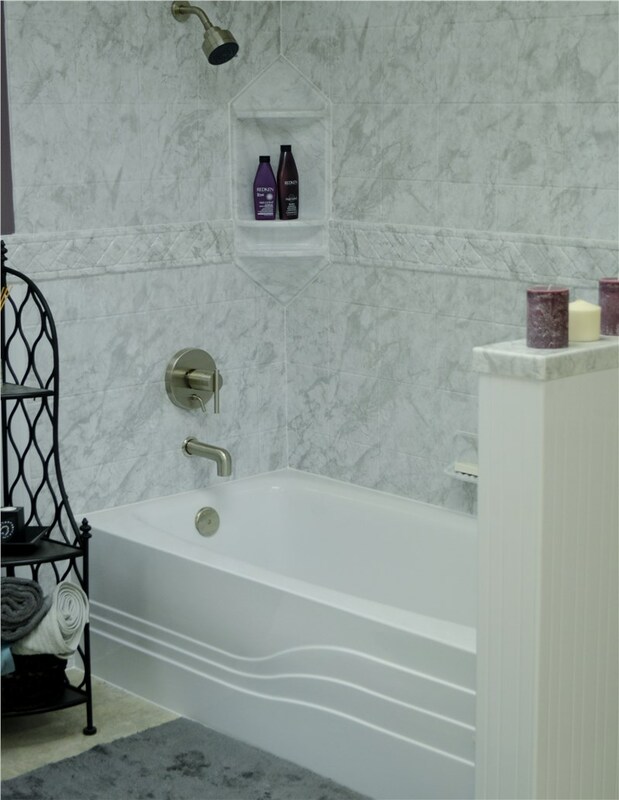 Your new tub, shower, and other features will be expertly installed, and you can have peace of mind knowing that our work is backed by industry leading warranties. 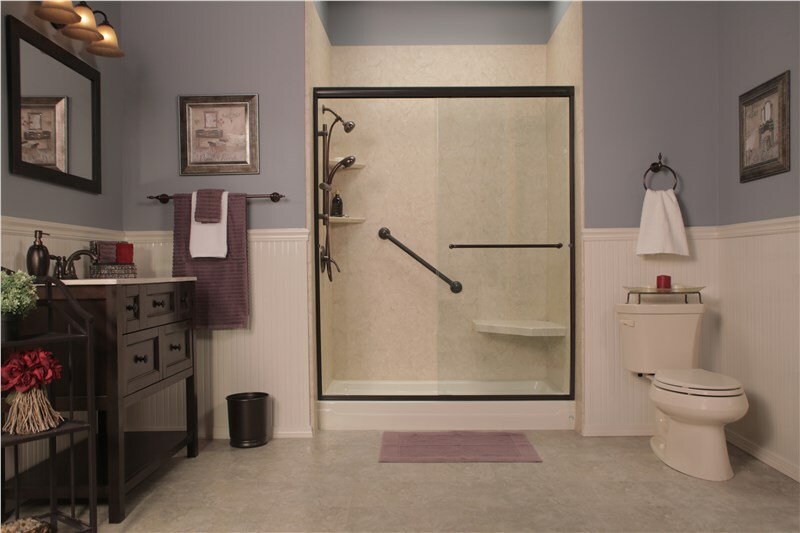 When you’re thinking about Charleston bathroom renovations, contact Charleston Bath Experts. Give us a call today, or fill out our simple online form to schedule a free, no-obligation estimate.